After the two successful annual editions, the third edition of the India Nightlife Convention and Awards (INCA), was organized by the National Restaurant Association of India (NRAI) and Kickstart Entertainment. 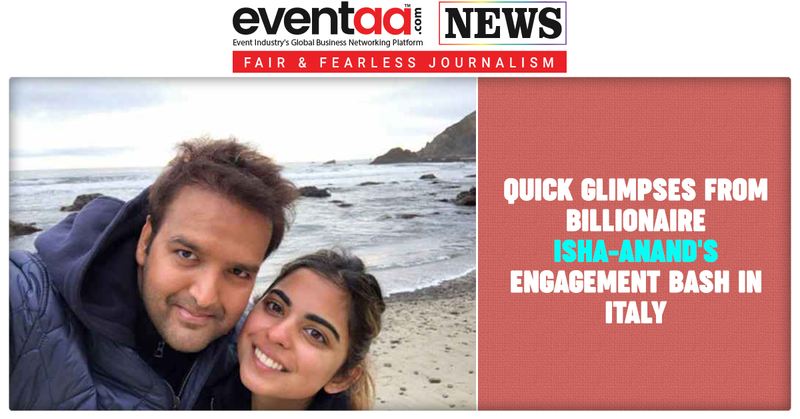 The two-day event was organized in association with presenting partners Budweiser Experiences and Johnnie Walker – The Journey, concluded at Shangri-la Eros Hotel in New Delhi. INCA was organized not only to showcase the ever-evolving and dynamic nightlife culture by highlighting the industry’s accomplishments, but also promoted a sense of brotherhood among the industry’s most influential hospitality entrepreneurs and specialists. 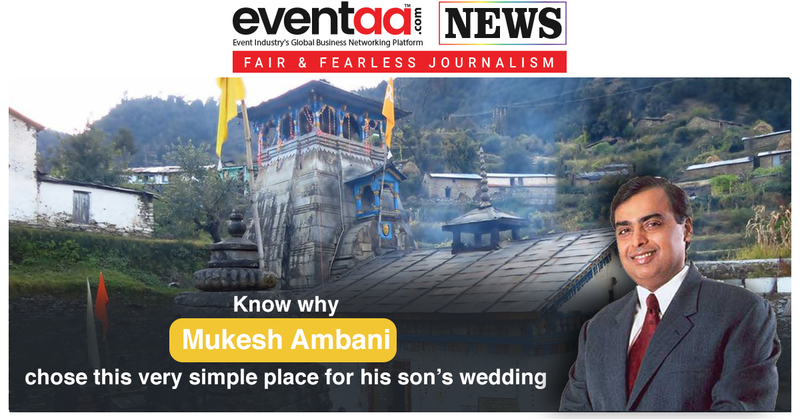 This year, the eventwas marked by workshops and panel discussions followed by city-level and National Awards to felicitate the best in the hospitality and nightlife industry. 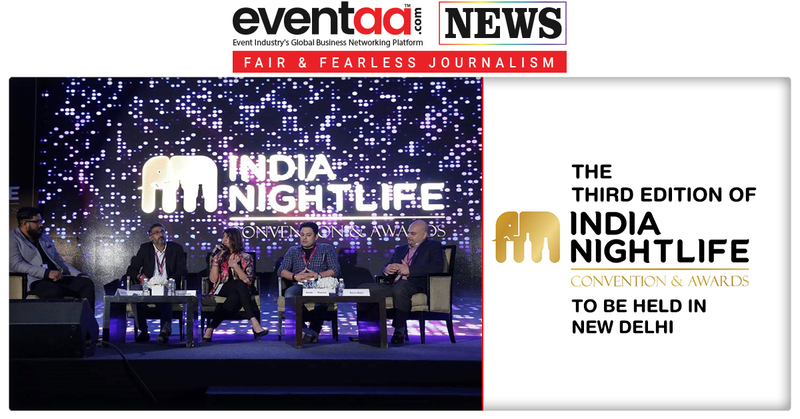 To endorse the nightlife culture in India, stalwarts of the hospitality industry came together on one platform and showcased the best that the Indian bars and nightlife have to offer for the national business convention. The stalwarts included Riyaaz Amlani, chief executive officer and managing director, Impresario Hospitality Pvt Ltd; A D Singh, managing director, Olive Bar and Kitchen Pvt Ltd; Rahul Singh, founder and chief executive officer, The Beer Café and president, NRAI; and chefs Manu Chandra, Vicky Ratnani and Saransh Golia. The noted personalities from across the globe, includes Mirik Milan, former night mayor, Amsterdam; Lutz Leichsenring of the Club Commission of Berlin and co-founder, VibeLab; Hideyuki Yukoi, night ambassador, Shibuya City, Tokyo, and Joaquim Boadas De Quintana, secretary general, International Nightlife Association They came to INCA to share their insights, divulge secrets and bring in a global perspective and help identify trends for making a vibrant and profitable nightlife and bar culture in the country. INCA began with the ‘30under30’ workshop, a very informative and interesting roundtable workshop, which brought young stakeholders from India’s music, nightlife, and hospitality scene together to build a constructive and informative dialogue about the future on nightlife culture in the country. Hosted by Leichsenring, the topics discussed at the workshop including access to decision makers, framework conditions, awareness, education, community building, protecting creative space and operating a cultural public or private venue. The participants at workshop included Karyna Bajaj, executive editor, KA Hospitality; Arjun Shah, founder and chief executive officer, Shark & Ink; Varun Patra, co-founder, Homegrown, and Divya Dureja, personal development mentor and curator. The panel discussion was also organized on topics such as Scaling Bars, Evolution of Day Life and Are You Serving The Right Music, and the moderators were industry leaders like Ashish Tulsian, co-founder, POSist; Amin Ali, special correspondent, The Times of India; and DJ Mocity, promoter and co-founder, Boxout.fm. A comprehensive set of city awards were awarded at the end of the first day. The second day on the convention was led by moderators like Rahul Singh, Goila, Faye D’Souza, executive editor, Mirror Now, and Deepali Gupta, co-founder, Slate Consulting, and author, Times Nightlife Guide. The last panel of the day was led by Sourish Bhattacharya, independent journalist. The panellists comprised Amlani, A D Singh, Priyank Sukhija, chief executive officer and managing director, First Fiddle F&B Pvt Ltd, and Kishore DF, owner and director, Another Drop Hospitality. At the last panel, the discussed topics were - Bar Food Trends; When Life Gives You Lemon; Add Tequila, Changing Tides: The Rise of Cocktail Bars, The Women of Nightlife and more. After, last panel discussion was followed by the most-awaited Awards Night. The finalists were recognized at the regional and the national levels after being judged by 130 jury members across the country. The second day also saw another set of special awards being awarded to thought leaders in the industry.